Jude Bedell of Bedell Frazier Investment Counselling advances her philanthropic pursuits by gifting $1,000,000 to her alma mater Georgetown University. Georgetown’s Jesuits and the Catholic Campus Ministry program had a positive influence on me. I encourage other Georgetown alumni, particularly women, to step forward and support these important programs at the university. As a life-long money manager, Judith Bedell understands how important funding is. She has recently gifted $1 million to her alma mater Georgetown University to support a cause near to her heart, Catholic Campus Ministry. This gift highlights her philanthropic spirit as well as her love for her church. 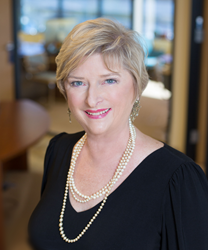 Charitable gifting is something that Jude has worked on with many like-minded clients on over her 40-year career. Bedell says that her experience as a Georgetown student inspired her to make this gift. After working for 25 years on the Alumni Admission Committee, Jude felt called to use her position and assets to help the people, institutions and causes she believes in. As an investment counselor and philanthropist, Jude is in a unique position to lead her clients through the donation process. Jude is the Founding Partner of Bedell Investment Counselling in Walnut Creek, California, celebrating its 40th year in business. The investment philosophy she built the company around understands the importance of giving back, and provides support, wisdom and guidance to their clients at every stage of their retirement plan. When fully funded, the endowed fund will be dedicated to a Catholic Chaplain’s position. In the interim, it will support ongoing undergraduate programs in Catholic Campus Ministry. The university’s Catholic chaplaincy serves thousands of students, faculty, and staff, inviting them to grow in their relationship with God and build community. “We are grateful to Jude Costello Bedell for her long-standing dedication to Georgetown, which seeks to integrate learning, faith, and service,” said Fr. Kevin O’Brien, S.J., vice president for Mission & Ministry at Georgetown. 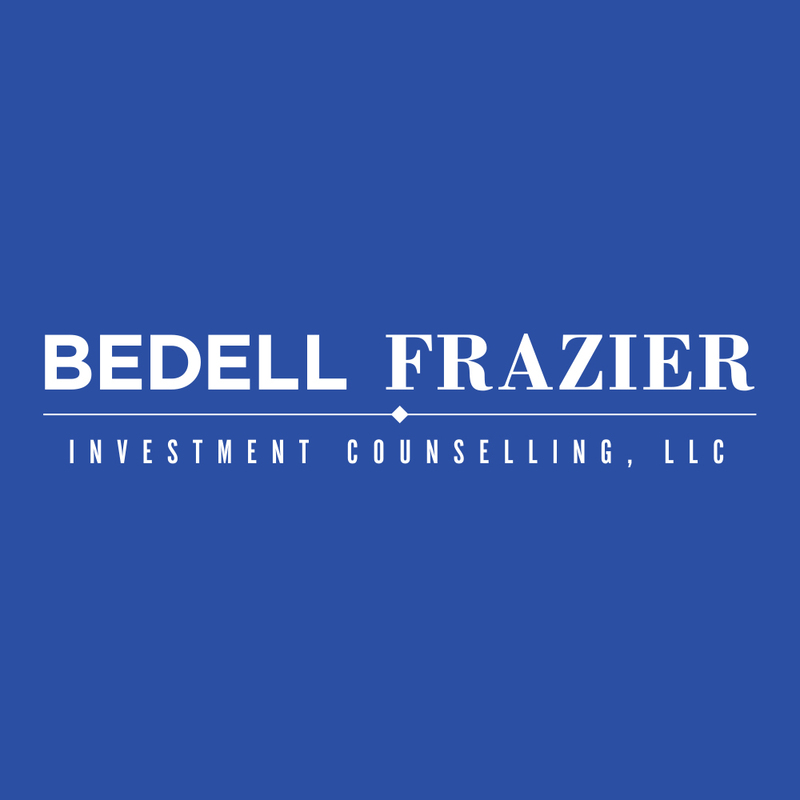 For 40 years, Bedell Frazier Investment Counselling has provided the highest level of Wealth Management to its clients. Offering Investment Management, Financial Planning and Smart Money Solutions, BFIC specializes in services for every stage of an investors’ financial plan. Started in 1975 by entrepreneur Judith Bedell, BFIC makes sure your money works as hard as you do.